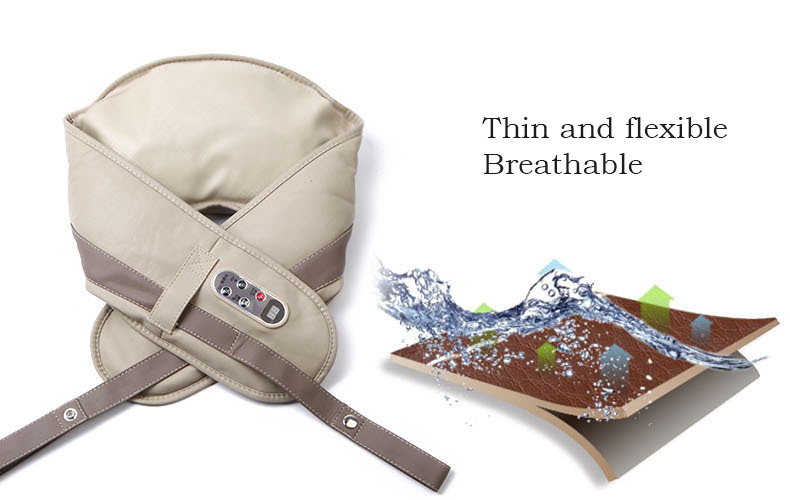 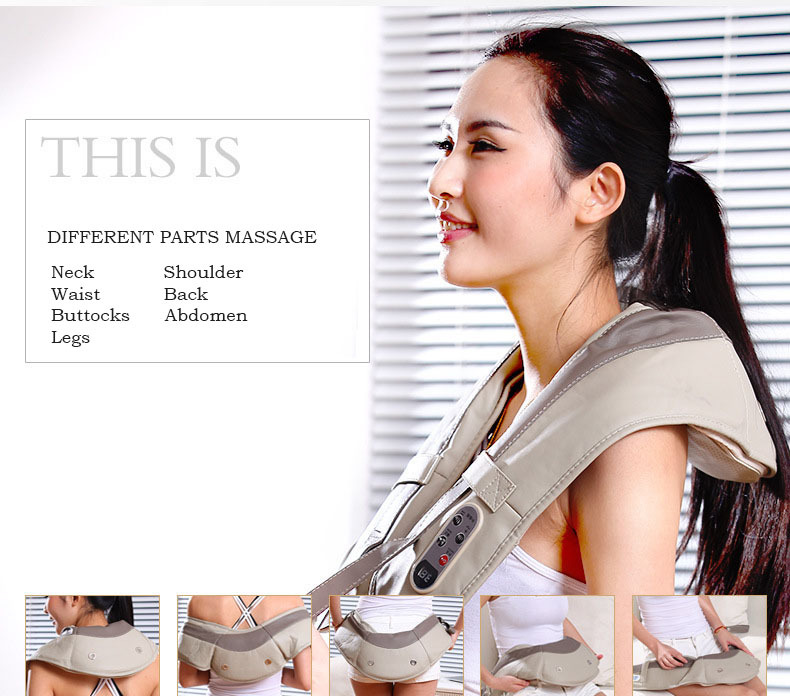 parts such as neck, lower back, abdomen buttocks, limbs；Thin and flexible material, breathable, waterproof performance. 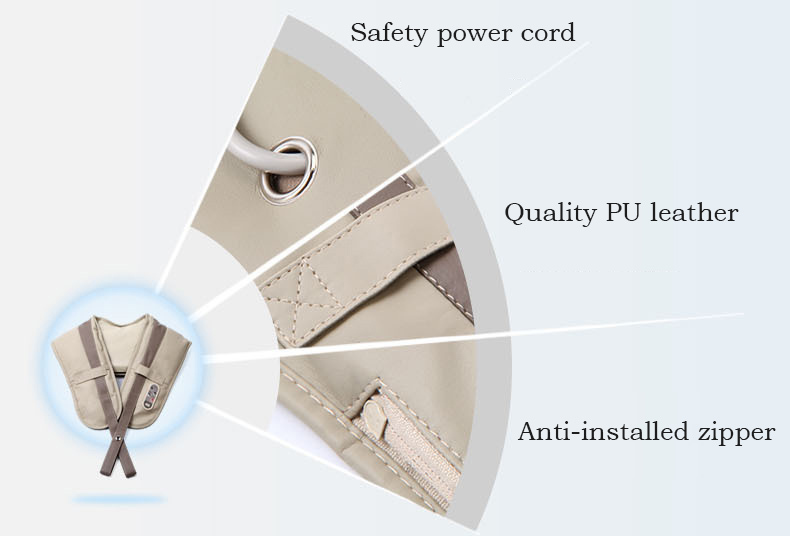 the motor is strong, low noise, only 40 decibels. 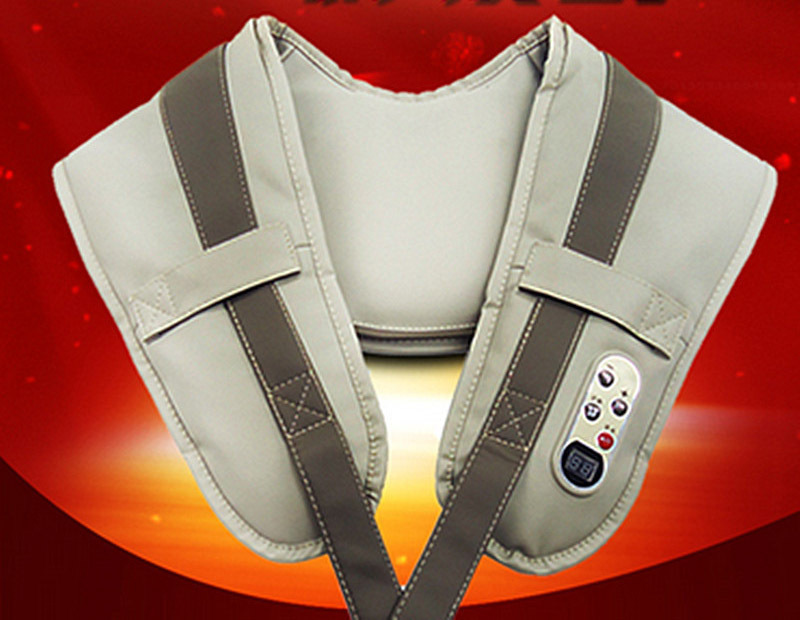 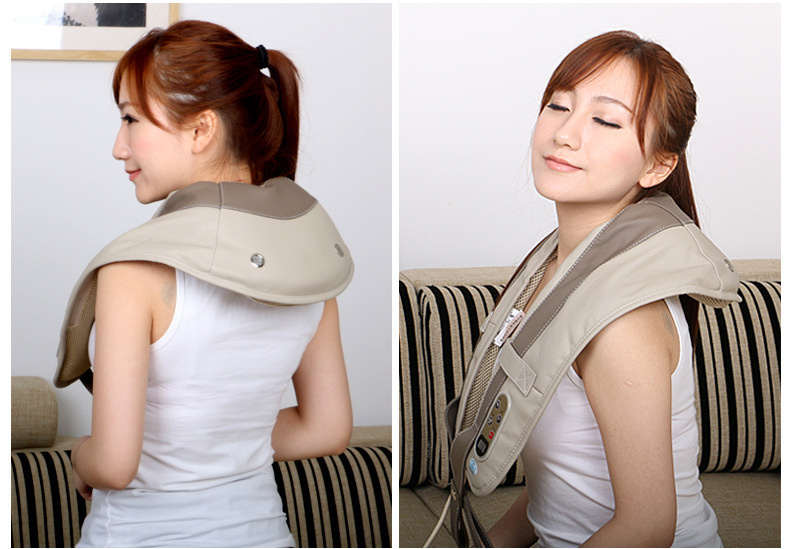 human simulation massage, relieve limbs pain； overheat protection, intelligent power off.